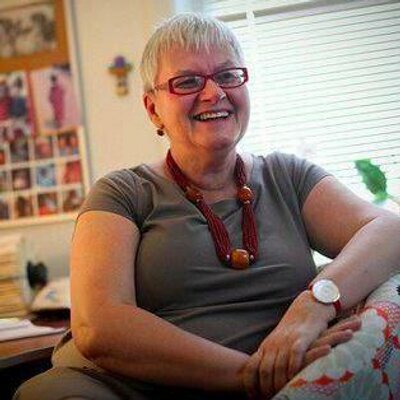 About me – Elżbieta M. Goździak, Ph.D.
Research Director for the Institute for the Study of International Migration (ISIM) at Georgetown University. 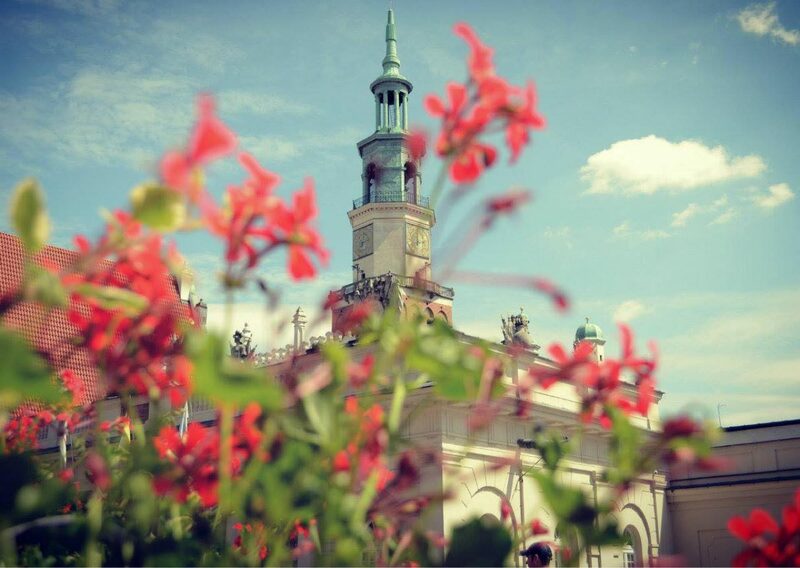 I was born, raised, and educated in Poznań, Poland. I received my Ph.D. in Cultural Anthropology from Adam Mickiewicz University (AMU). My professional career was disrupted by martial law declared by General Jaruzelski in December 1981 to outlaw the Solidarity movement, and its aftermath. Since my arrival in the United States in 1984, I have held a variety of research and policy positions. I worked at a small think tank, historically black university, the Federal Government, and since 2002 for the Institute for the Study of International Migration (ISIM) at Georgetown University where I am Research Professor. I also serve as a Senior Adviser to the Center on Migration Studies (CeBaM) in Poznań, Poland. My research interests are very broad and include immigrant integration, migrant children, human trafficking, child labor, urban refugees, health disparities, migration from and to Poland, religion and spirituality, and medicalization of human suffering. My current projects include: migration of nurses from Poland, the Philipines, and Sweden to Norway (WELLMIG); migration of Polish women to Norway (Mobile Lives, Immobile Realms); and a book project on security and human trafficking. I have published in a variety of peer-reviewed journals: Journal of Refugee Studies, Human Organization, Anthropological Quarterly, Migration Studies, and International Migration. I am author or editor of several books and journal’s special issues, including Contested Childhoods: Growing Up in Migrancy. Springer 2016 (with Marie Louise Seeberg); Children and Forced Migration: Durable Solutions during Transient Years. Palgrave. 2017; Migrant Children: At the Crossroads of Vulnerability and Resiliency. Palgrave: 2010 (both with Marisa O. Ensor); Od gości do sąsiadów. Integracja cudzoziemców spoza Unii Europejskiej w Poznaniu w edukacji, na rynku pracy i w opiece zdrowotnej (From guests to neighbors. Integration of third-country nationals in the labor force, education, and health care in Poznan). Poznan: UAM Press: 2010 (with Natalia Bloch); New Immigrants, Changing Communities. Best Practices for a Better America. Lexington Books: Lanham, MD 2008 (with Micah N. Bump); Beyond the Gateway: Immigrants in a Changing America. Lexington Books: Lanham, MD 2005 (Editor, with Susan F. Martin); Data and Research on Human Trafficking: A Global Survey. International Migration 2005 43(1/2) (with Frank Laczko); Religion and Forced Migration. Journal of Refugee Studies. 2002. Volume 15 Number (with Dianna J. Shandy); and Rethinking Refuge and Displacement. Selected Papers on Refugees and Immigrants 2000: VIII. American Anthropological Association, Washington, D.C. (with Dianna J. Shandy). I teach War, trauma, and recovery; Gobal health and humanitarianism; The Other: Immigrant integration in North America and Europe; and Theorizing culture and politics. I am a recipient of several Fulbright grants and a residential fellowship at the Rockefeller Center in Bellagio, Italy. I am a member of Editorial Boards of Human Trafficking, Studia Migracyjne and Lud.